Leads Over Lunch is ideal for engaging, connecting and collaborating. You'll hear a relevant member presentation and have an opportunity to give your own introduction. 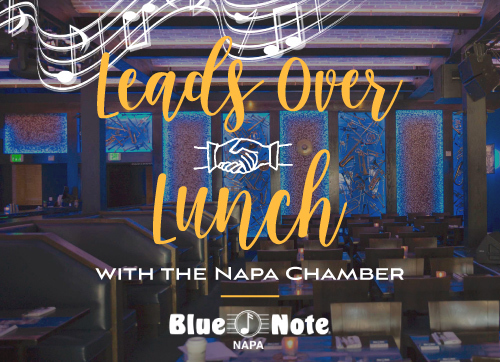 Leads Over Lunch is open to members & non-members. Includes lunch and non-alcoholic beverages.